2010 is a vintage that provides snow to our vineyards and strong wind Tramuntana during a long growing season that ends rainy and fresh. 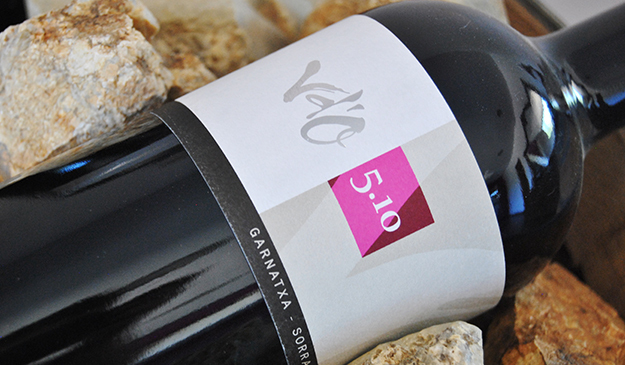 Vd’O 5.10 has been made with a careful selection of these Grenache grapes that offer a great expression of this variety at the end of their ripening. A new wine that becomes part of our terroir collection wines“Varietals de terrer”. Cold soak (4ºC) and alcoholic fermentation at controlled temperature over 26-28ºC. Long maceration and pressing respectfully in a vertical press at very low pressure. Deeply pitched red berry, cherry, anise and woodsmoke scents show very good clarity, picking up peppery spice and floral qualities with air. Elegant, penetrating and precise, with juicy black raspberry and bitter cherry flavors. Shows excellent depth and clarity, finishing sweet, smoky and very long, with soft tannins coming on late.